Quantico SEASON FINALE (10 p.m., ABC) Alex (Priyanka Chopra) and the team take a last stand against the Collaborators at the Constitutional Convention, who about to change the constitution and threaten every American’s freedom (please, don’t give any ideas!). Scorpion SEASON FINALE (10 p.m., CBS) They’re stranded on an uncharted desert isle. Three weeks after the crash, the Scorpion Team must battle to overcome their relationship obstacles in order to be rescued (where’s the professor when you need him?). Chicago Fire SEASON FINALE (10 p.m., NBC) A dangerous warehouse fire puts truck and squad at risk. Tensions are high for Dawson and Casey as her dad overstays his welcome. Holly Robinson Peete guest stars. Downward Dog SERIES PREMIERE (9:30 p.m., ABC) This doggy diva guy shares his philosophical views on life and that actions of his own Nan. Siovhan Christensen stars. MasterChef: Junior SEASON FINALE (8 p.m, FOX) Watch as these pint-sized chefs battle it out to be the best in show in the kitchen. 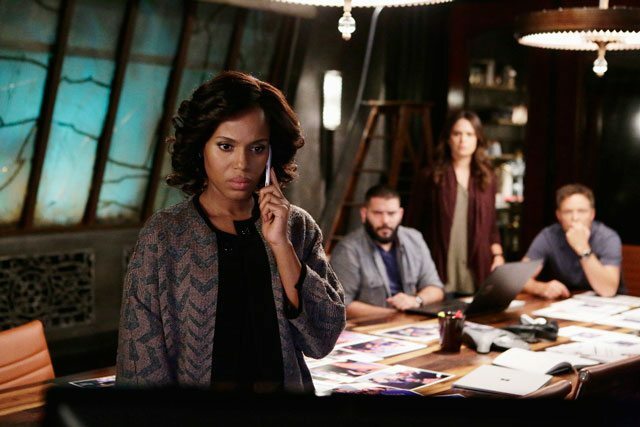 Scandal SEASON FINALE (9 p.m., ABC) It’s two hours of non-stop adrenaline for Olivia Pope, and it could be one of her last as Scandal causes it own with talk of an upcoming last season. 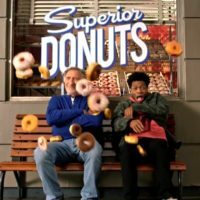 Supernatural SEASON FINALE (8 p.m., The CW) These boys have learned the most magical secret of all – how to close out 12 seasons of a successful series. The Unbreakable Kimmy Schmidt SEASON PREMIERE (3:01 a.m., NETFLIX) It’s season three, and Kimmy is free, but in mind and body only. She’s still married to the preacher. Time to break free of those chains too, and we’re sure Titus will find her something fabulous to do it in! What We’re Watching This Week! Season Finales on FOX, CBS, NBC, THE CW – Plus Dirty Dancing, Reimagined, on ABC! What We’re Watching This Week! Premieres on ABC, NBC, FOX & CBS! What We’re Watching This Week! Series Finales on FOX, NBC, ABC & CBS. Basketball Wives Returns To VH1 For Season Seven! What We’re Watching This Week! 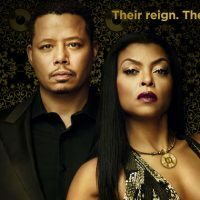 Series and Season Premieres for ABC, NBC, CBS & FOX!